My name is Jaya. I am going to teach you how to make my easy, breezy, lazy girl Matcha Tea Latte. One of my favourite things to do on a cozy night is to relax with a nice warm cup of tea! How easy? And Breezy? And Lazy? Well, I will be using only 3 ingredients (4 - if you count water). 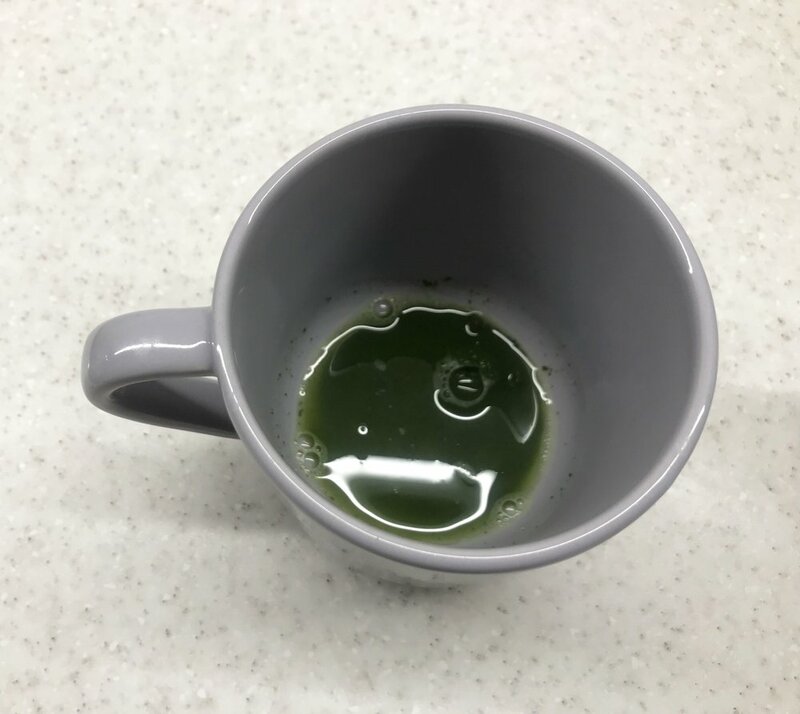 Sift the matcha green tea powder into a mug. Add warm water (hot water makes it bitter!) and mix with a spoon, a fork, a regular whisk or even one of those fancy traditional matcha whisks until it is a dark green paste. Make sure it’s smooth (no lumpy matcha paste allowed here). 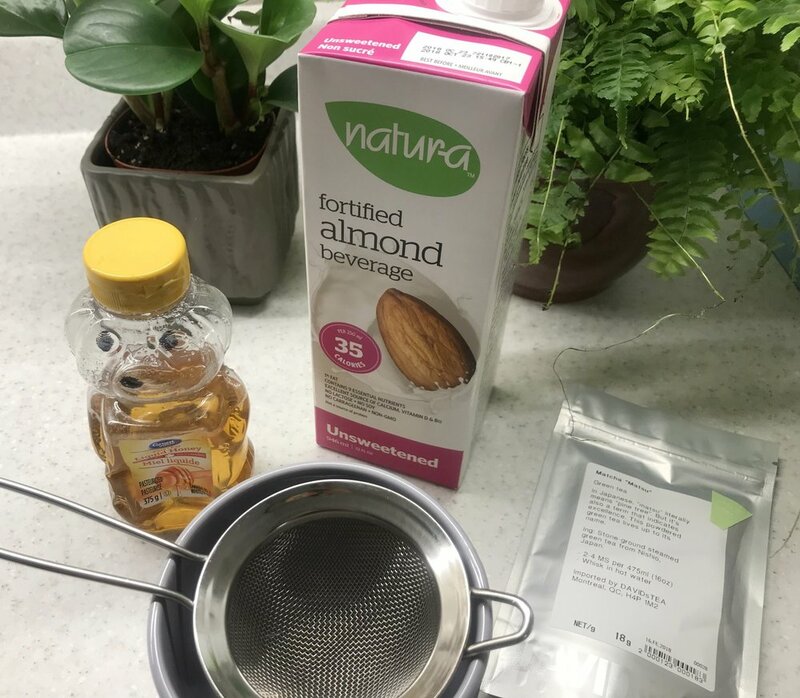 Warm the almond milk in a small saucepan and pour into the mug. Add the honey and whisk everything together. In the end, it’ll be a nice light green in colour latte!